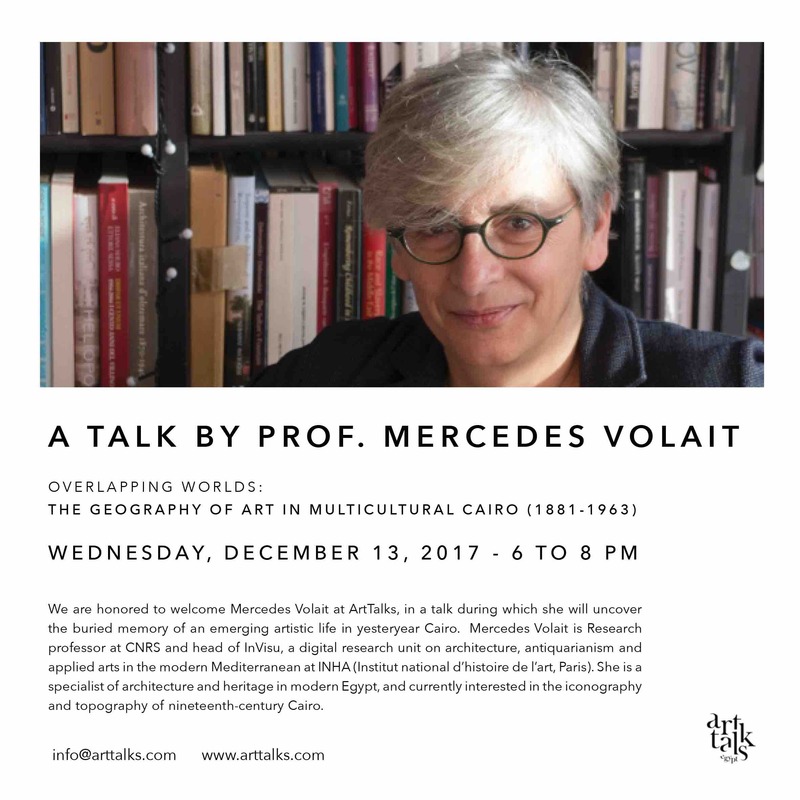 Professor Volait is a CNRS Research professor at INHA (institute national d’histoire de l’art) in Paris and a specialist of Orientalism in architecture and antiquarianism in connection with Cairo during the long 19th century. Her education has been in architecture (Diploma, 1982), Middle Eastern studies (PhD, 1993) and art history (2007). 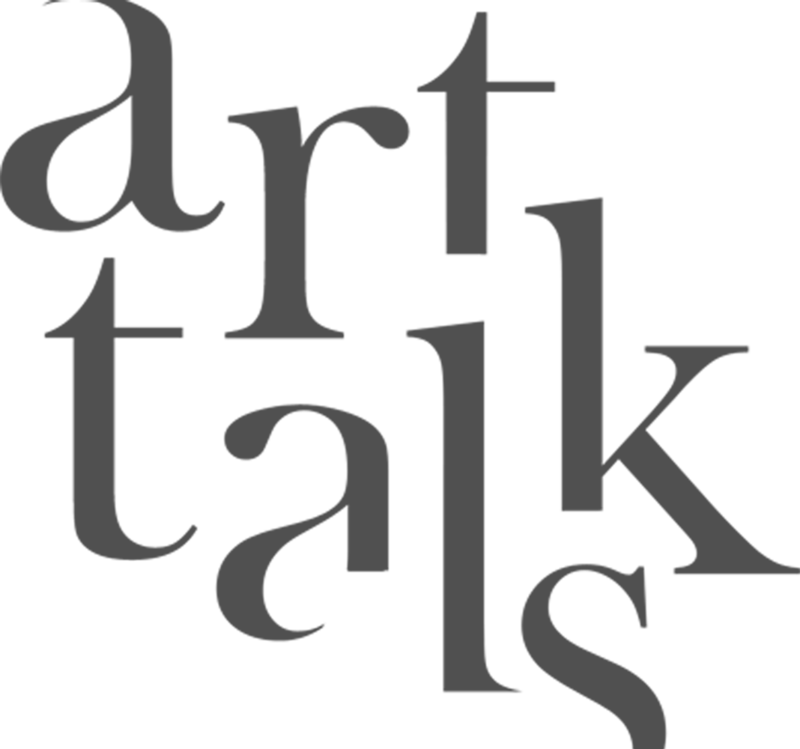 An associate researcher to the Research Department of the Victoria and Albert museum since 2015, she currently works on the project “19th century Islamic art collecting in Egypt and Syria”. Her recent books include Fous du Caire [Crazy about Cairo: Eccentrics, architects and art lovers in Egypt (1867-1914)] (2009), and Maisons de France au Caire [French Diplomatic Architecture in Cairo. Reusing Mamluk and Ottoman Fragments in Modern Buildings] (2012). She is the current editor of the digital journal ABE- Architecture beyond Europe.